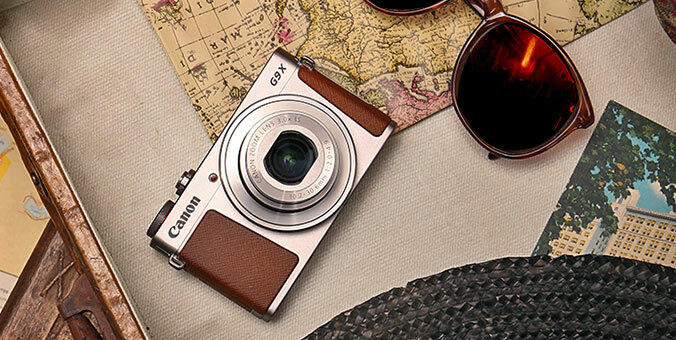 Save important photos and documents easily - and in style - with our camera-inspired USB device. This exclusive replica model honors the Canon IV SB rangefinder camera, featuring a built-in USB flash drive that holds up to 8 GB of space. Simply plug it into your Mac or PC device to keep your items safe and secure. Measures approximately 2.8" x 1.4" x 1.4"